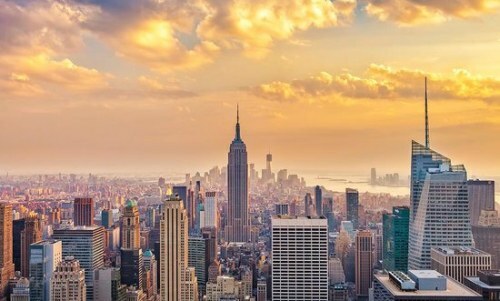 WestJet has a promo code out today that helps bring the price of their flights from Edmonton to New York City down to $301 CAD roundtrip including taxes. You can also find flights from Edmonton to Boston for $301 CAD roundtrip. Look for the dates that are $359 CAD roundtrip. edmonton, yeg, westjet, flight deals, united states, new york city, north america, new york, nyc, lga, boston and bos. 2 Responses to "Edmonton to New York City (or Boston) - $301 CAD roundtrip including taxes | new record!" I can't seem to get the coupon to work. Flight comes up to $359. I think that's probably why!